There is scarcely anyone who can say they have never needed a loan at some point in their life for any number of reasons. Private loans come in all shapes and sizes and can be used for many purposes. They are termed private because the proceeds do not come from a government entity (common with student loans), or banks and credit unions (as do many business loans). Private loans are applied for like any type of credit such as auto loans or lines of credit-and must be repaid on time. Depending on the lender, the qualifications are similar; acceptable credit history, income, proof of residence, and so forth. For as many lenders who offer private loans, there are just as many uses for the proceeds. In most jurisdictions, college students are offered financial assistance by the government in the form of loans and grants. The money pays for the costs of tuition, books, housing and other education expenses. A government student loan usually offers a lower, fixed interest rate and payments that can be deferred until graduation. Under certain circumstances, such as civil service and some disabilities, the government will forgive the entire balance of a government student loan. Forbearance in certain situations is also approved with some government loans. But if the borrower fails to pay the loan, they could face penalties like garnished wages or seizure of income tax returns. Private student loans for higher education are used mostly to supplement government loans. They can be obtained at banks and from other private lenders. Students must qualify for these loans like any other credit; they are not offered the same benefits as government funding allows. Private student loans can be more expensive in terms of interest. 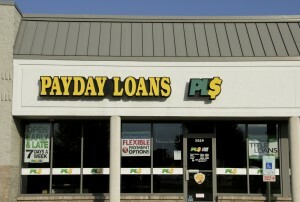 Lenders can also take legal measures to collect unpaid private loans. Private loans for growing a business are different than private student loans. In this scenario, a bank would be considered the non-private lender, like the government in the student loan example above. For private business loans, the borrower gets funding from an individual or private institution, rather than a chartered banking institution. Sometimes, the private lender borrows money from a bank and lends it to the business at a higher interest rate than the lender was charged. Private lenders don’t have compliance rules as strict as banks. Loans are processed very quickly. When approved, the loan can be closed in a couple of days. Lower credit scores are more likely to be accepted. Any business owner should assess their needs before deciding which type of loan to get. Factors to consider are what the money is needed for (equipment, inventory, etc. ), how soon the money is needed, and if they can get favorable terms. On occasion, individuals face a situation that requires money they do not have on hand. 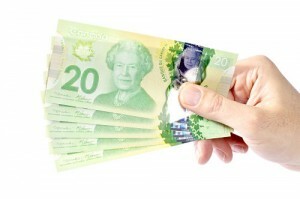 Personal private loans are a solution for people who don’t have good credit or a solid banking relationship. Or, the work for borrowers without cash who do not want to max out their high interest credit card to take care of the situation. Fortunately, there’s a huge lending market where borrowers can find funding from private lenders. The Internet is filled with online lending company websites that target individuals who need a loan. Another avenue to explore for private loans is peer-to-peer lending. One drawback that borrowers may want to consider about personal private loans is that private lenders tend to charge more interest than banks or credit unions. Another issue is that private lenders generally expect the loan to be repaid in a shorter time period. Borrowers get an answer quicker and fast access to funds, usually in the form of a debit to the borrower’s bank account. Since personal private loans are often rewarded based upon the borrower’s relationship to the lender, loans from friends and family members may be the solution to a financial bind. 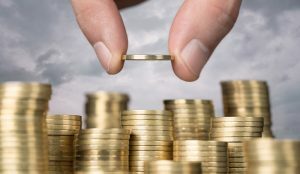 These types of loans are used more often in recent years, and are sometimes easier to get since the lender is interested in the personal success of the borrower. Their personal nature comes with extreme benefits as well as risks, however. Private loans from a friend or family member will work best when both parties treat it like a legally binding contract. The borrower should not take for granted that the lender is someone they know, so they can skimp on professionalism. Rather, they should be fully prepared to submit information and ask any questions the lender asks. They should treat the transaction the same as though they are approaching a lending officer at a bank. 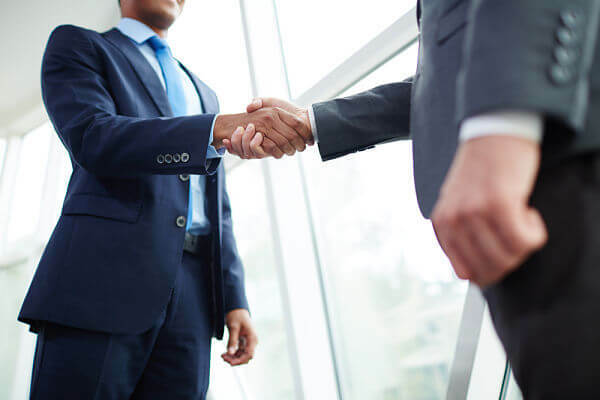 Ideally, both parties will consult with attorneys who can advise them on the transaction. They should also agree to keep any personal dealings completely separate from business relating to the private loan. A loan that ends successfully will avoid destroying relationships and causing family problems. Creative financing is the buzzword of the day when it comes to finding cash outside of the box. Private loans have taken their place beside loans from banks and credit unions in filling the diverse needs of today’s borrowers. As with any form of credit, the responsible consumer should perform due diligence in advance and protect their credit rating by paying on time.